This is a pop-up card I made for my sweet friend, Amanda. 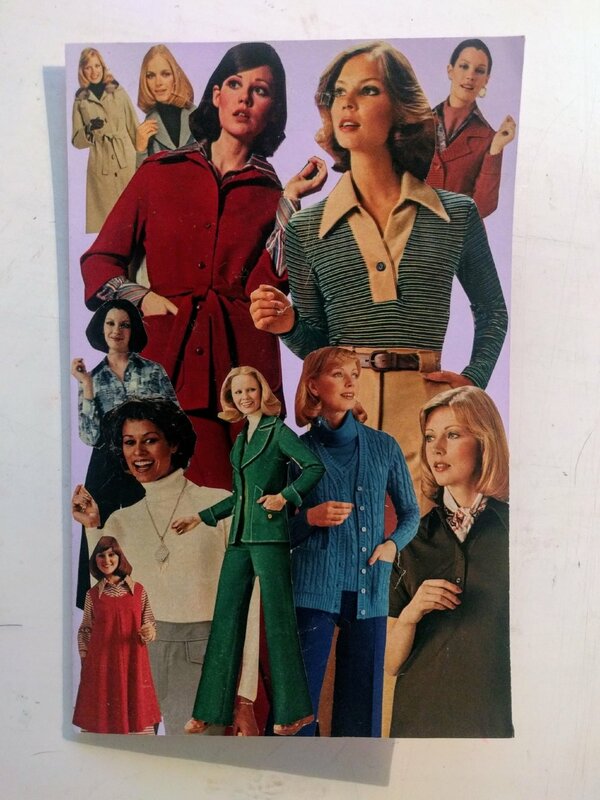 I collaged the cover with models from a 1976 JC Penny catalog. I had no idea floating pensive hand gestures had such a MOMENT in fashion history! This was fun to make and Amanda's gratitude was the cherry on top of the project. 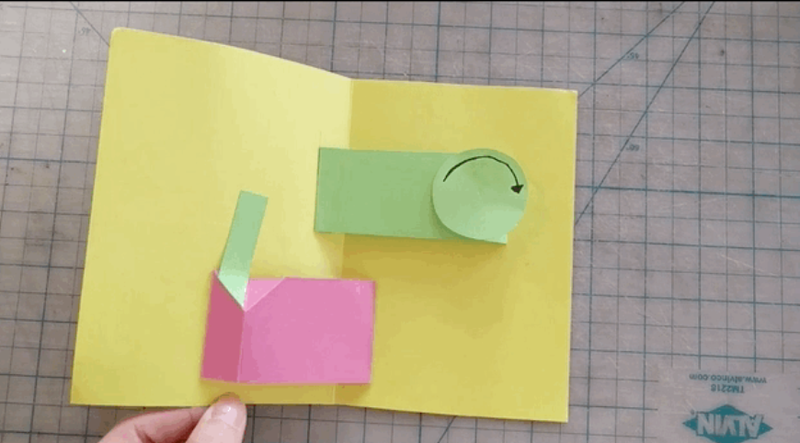 The pop-up functions when the card is opened.